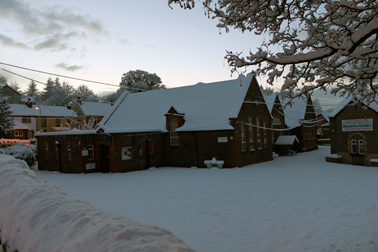 Tongwynlais Primary School is situated in the heart of the village. It has become a very popular and sought after school in recent years. The school benefits from a wrap around child care service. Tongwynlais is within the catchment area for Radyr Comprehensive School. This secondary school provides education for children aged 11-18yrs.